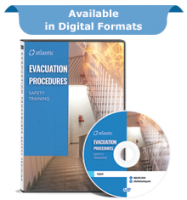 This DVD covers the importance of creating emergency action plans in preparation for unexpected emergencies, accidents, and evacuations at industrial workplaces. 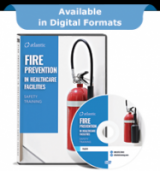 Fire Prevention in Healthcare Facilities Video looks at how fires start, reviews steps that can be taken to help prevent fires and discusses what employees should do in case of a fire emergency. 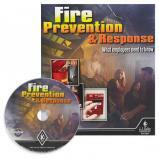 This popular fire safety training program covers the elements needed for fire: Fuel, oxygen, heat and chemical reaction. When It?s Not Just A Drill emphasizes the importance of on-going fire awareness and following proper fire safety procedures. 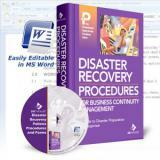 The standard hospitality training package includes 15 videos. 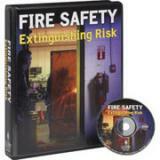 Hotel Fire Safety - The leading cause of death in fires is smoke inhalation, not contact with the fire. 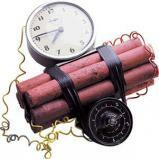 The importance of fire safety in a hotel environment can�t be overstated. The lives of guests and employees are at stake and the stakes are high. In this training program, we�ll discuss basic fire prevention, emergency plans, early warning systems, smoke control, and hotel evacuation.